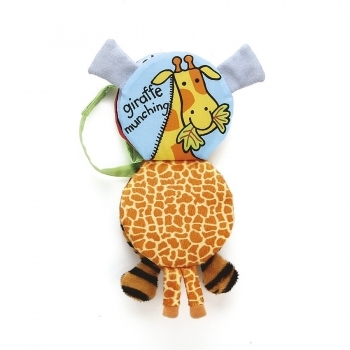 Gifts for Babies There are 166 products. 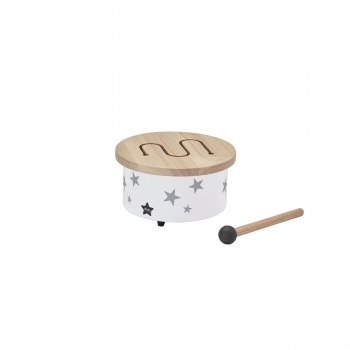 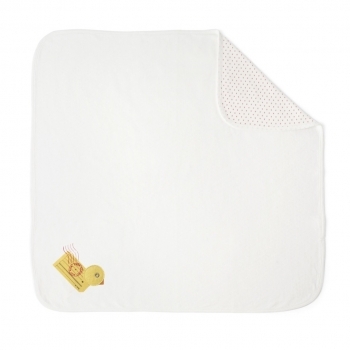 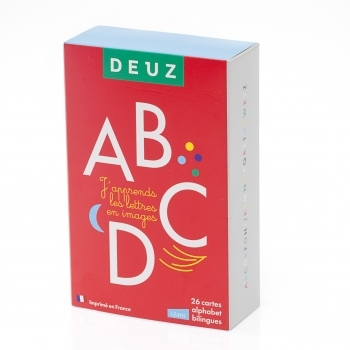 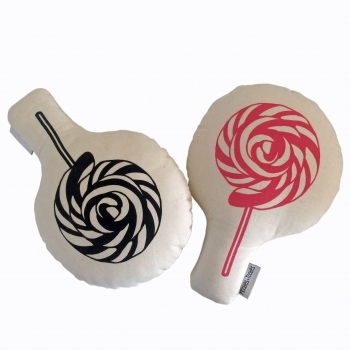 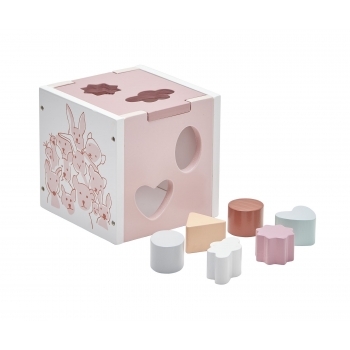 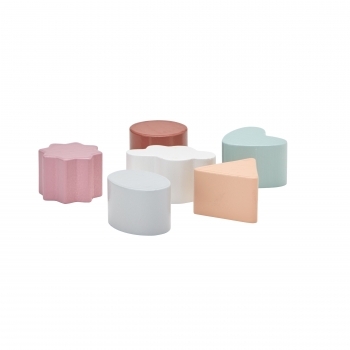 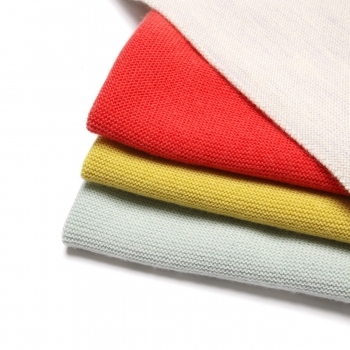 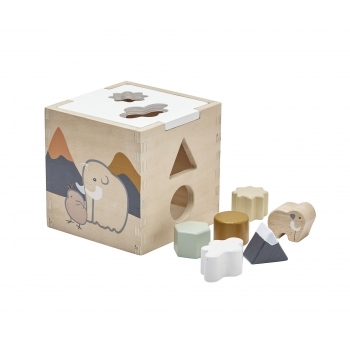 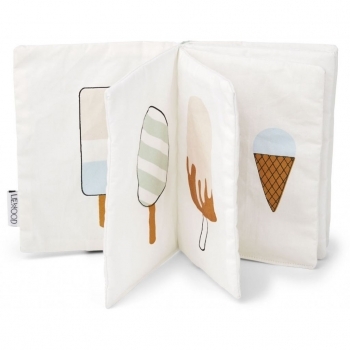 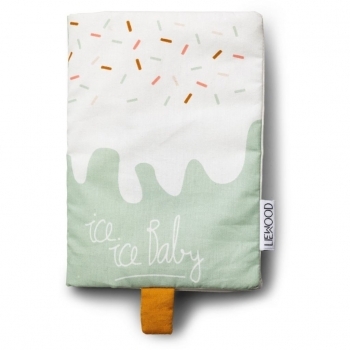 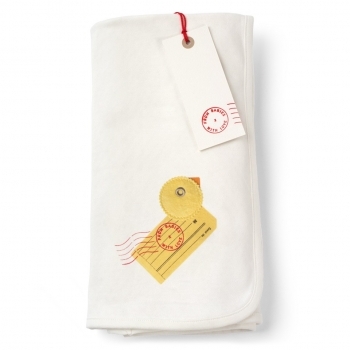 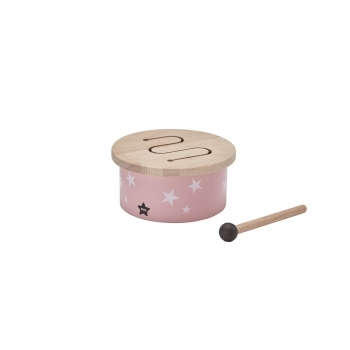 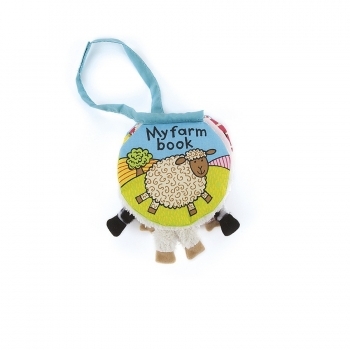 Want to offer a cute present for smaller babies? 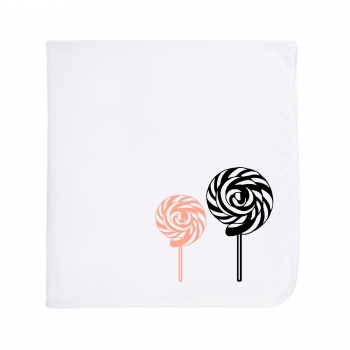 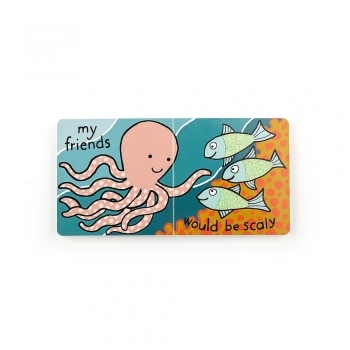 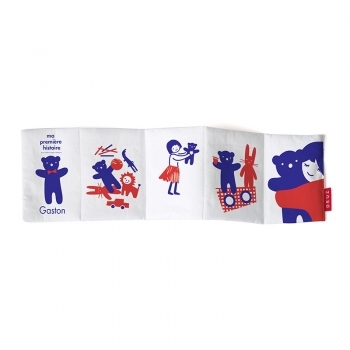 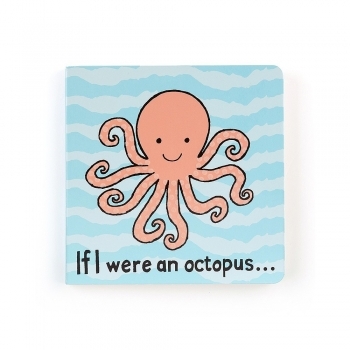 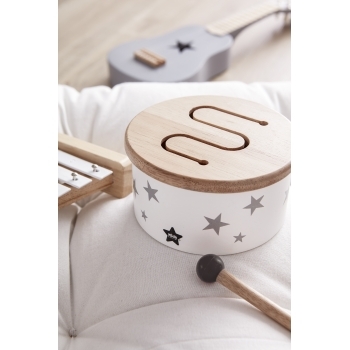 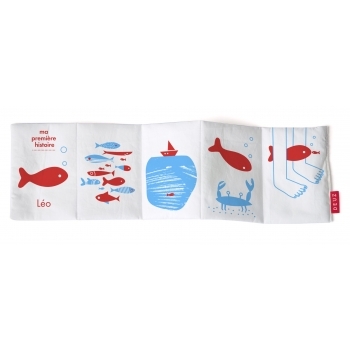 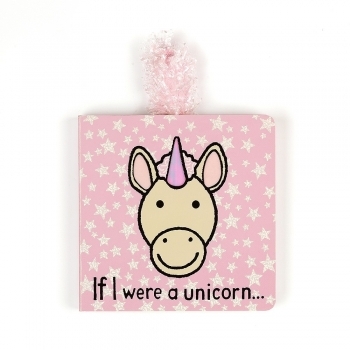 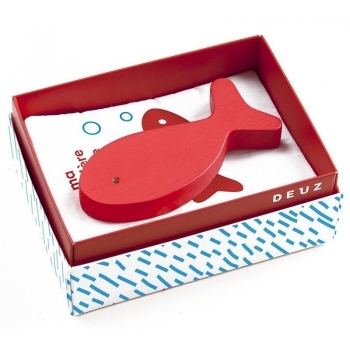 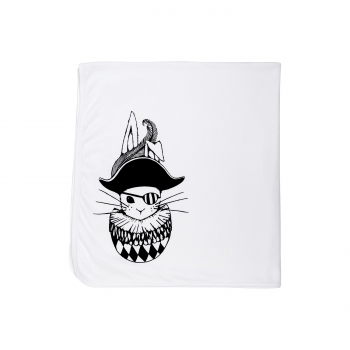 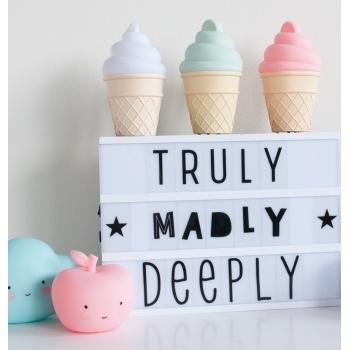 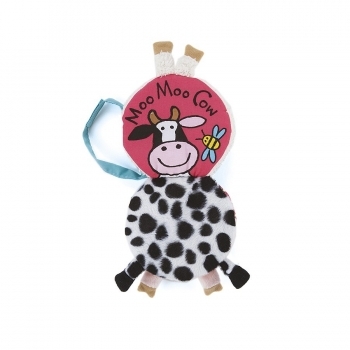 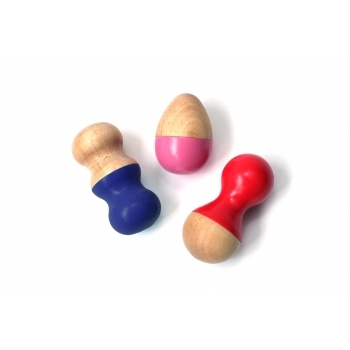 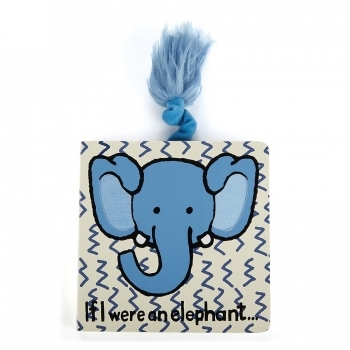 Choose from our big range of cute and fun gifts for babies. 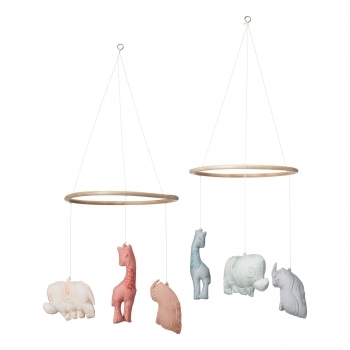 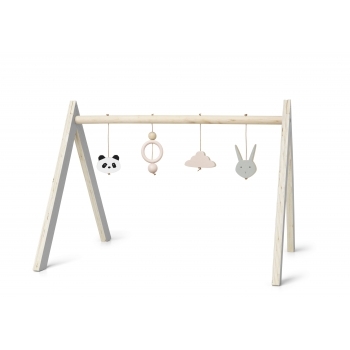 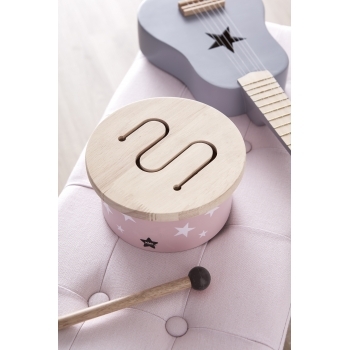 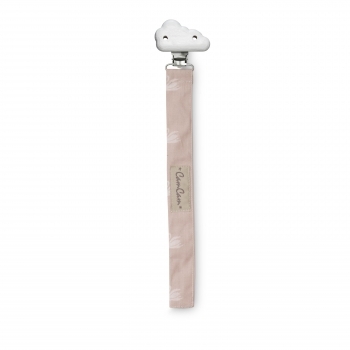 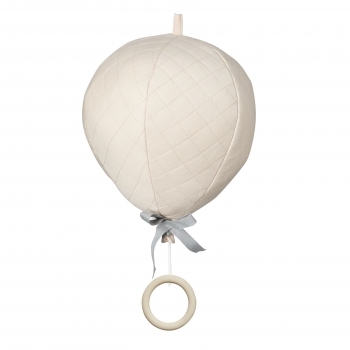 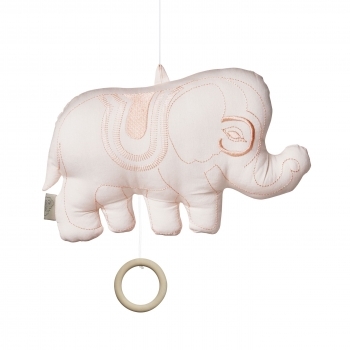 This beautiful and unique elephant music mobile in rosé will be an eyecatcher in every nursery. 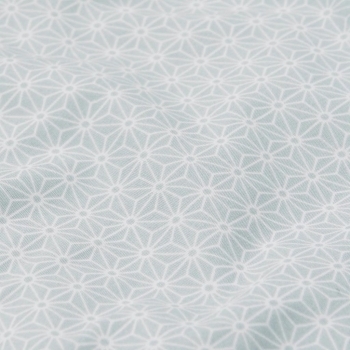 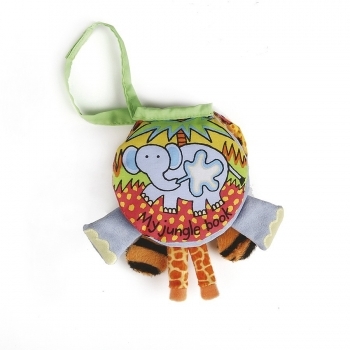 It is handmade, has a fine detailed embroidery and plays ‚Summertime‘. 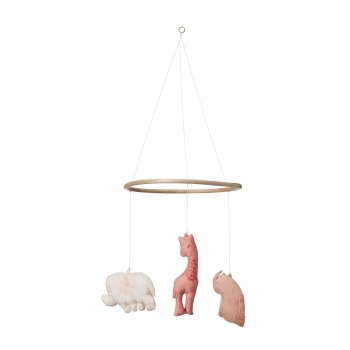 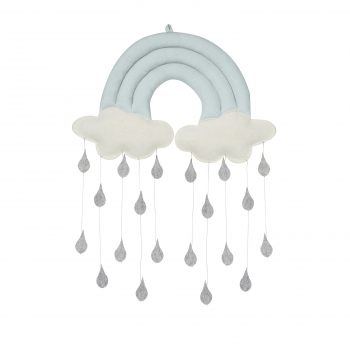 This super cute safari inspired rose mobile is perfect for your kid’s nursery. 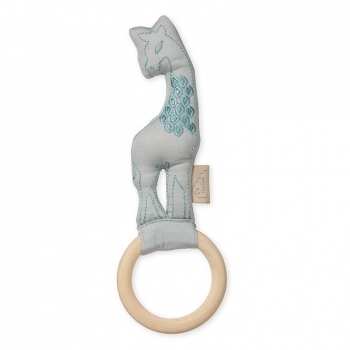 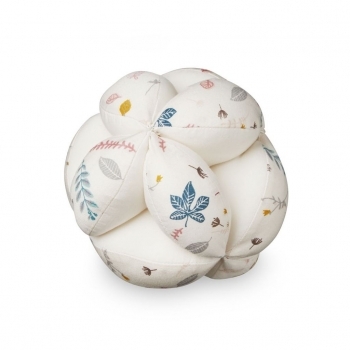 It has three charming soft toys hanging from a bamboo ring (elephant, giraffe and rhinoceros) which are beautifully detailed with finest embroidery. 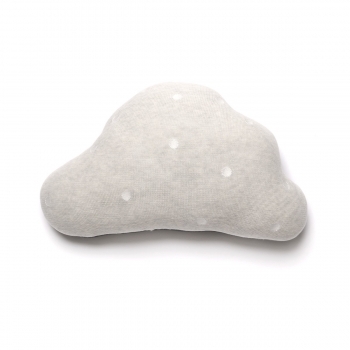 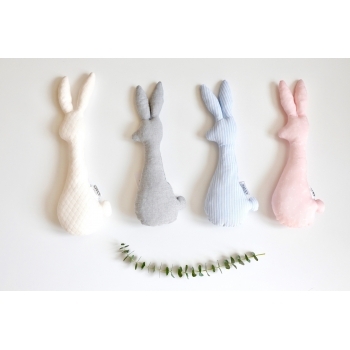 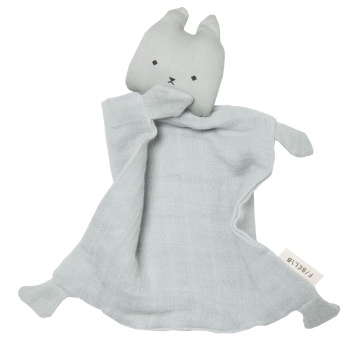 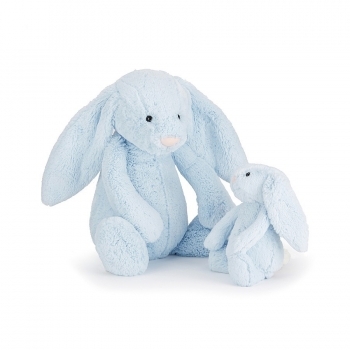 It doesn’t get any softer than Jellycat’s Bashful Bunnies. 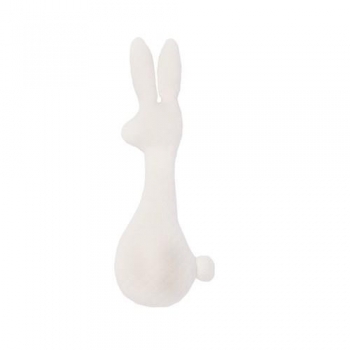 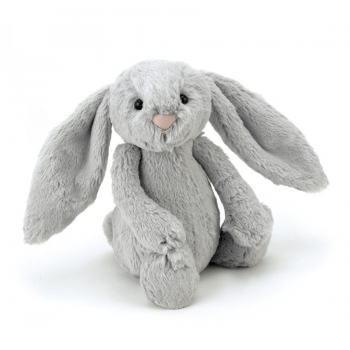 With its long fluffy ears and its cute button nose, this lovely bunny in silver is going to be your child’s new favourite cuddly toy. 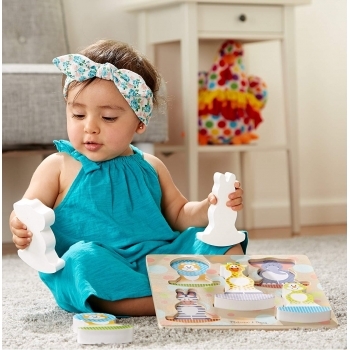 Hello little Dinosaur ! 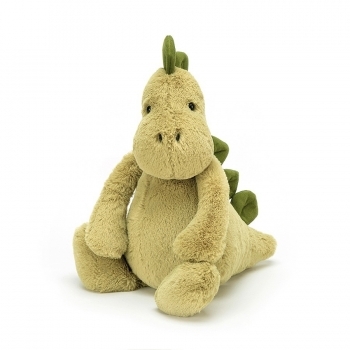 Jellycat’s friendly Dino is snuggly, chunky and simply the softest little prehistoric friend your kid can have. 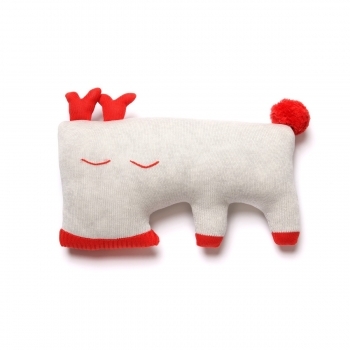 Jellycat’s bashful Flamingo isn’t only the cutest but also the softest. 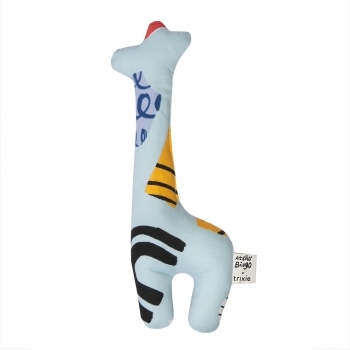 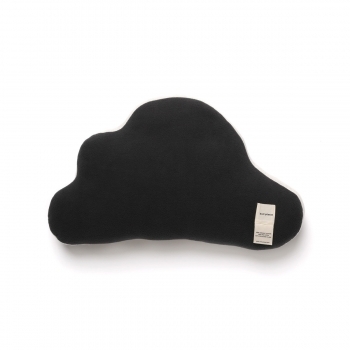 The beautiful plush toy has a long stand-up neck, a soft beak and a tufty tail. 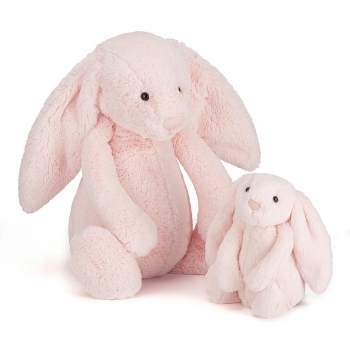 It doesn’t get any softer than Jellycat’s Bashful Bunnies. 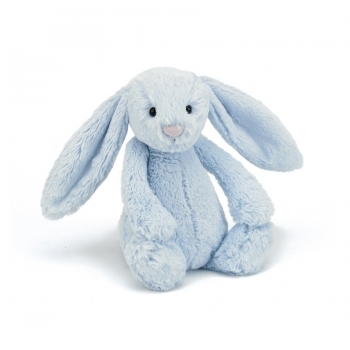 With its long fluffy ears and its cute button nose, this lovely bunny in blue is going to be your child’s new favourite cuddly toy. 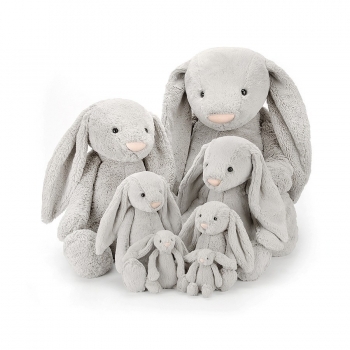 It doesn’t get any softer than Jellycat’s Bashful Bunnies. 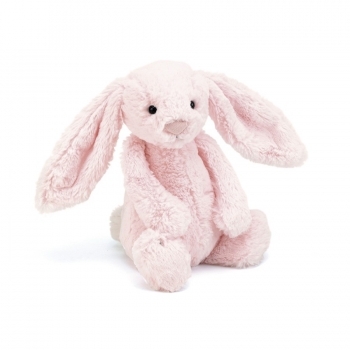 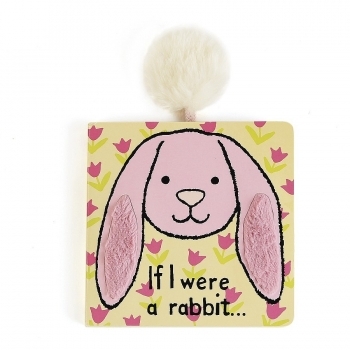 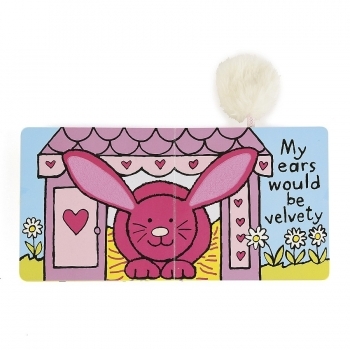 With its long fluffy ears and its cute button nose, this lovely bunny in pink is going to be your child’s new favourite cuddly toy. 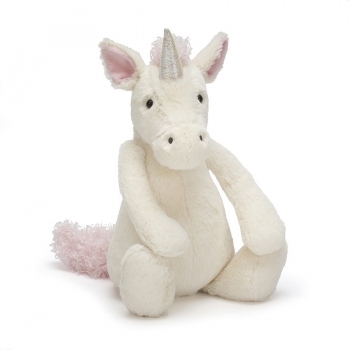 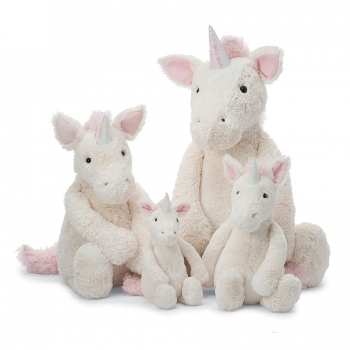 Jellycat’s super soft bashful unicorn is a must have. 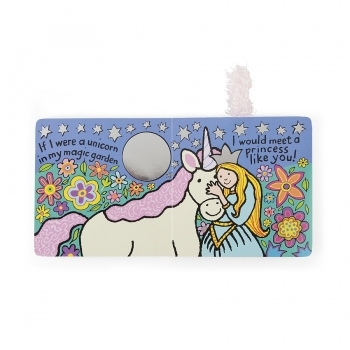 The magical unicorn has a pearlescent horn and a wild pink mane. 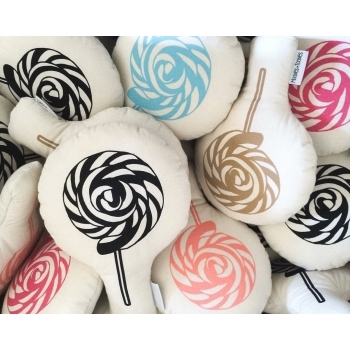 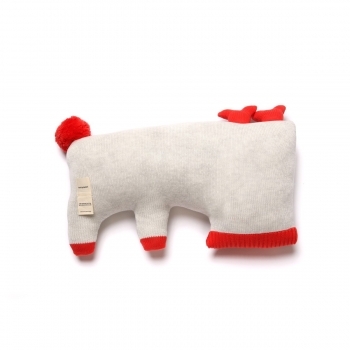 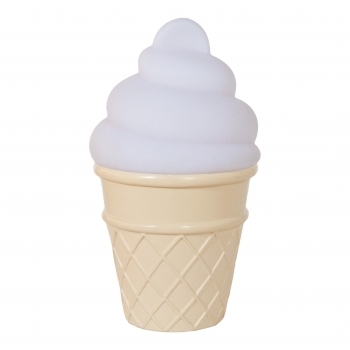 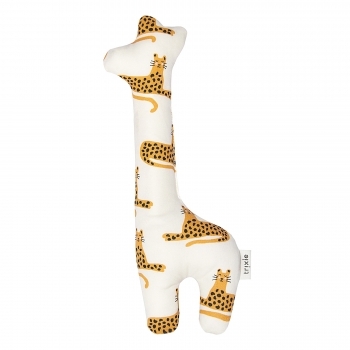 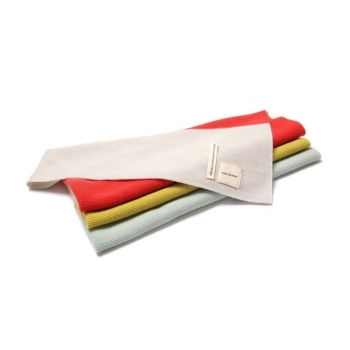 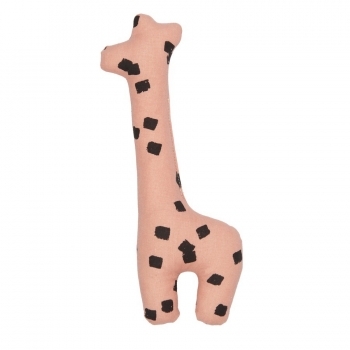 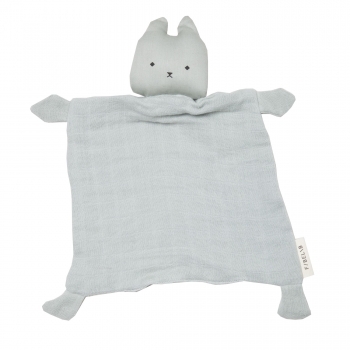 The soft toy is suitable from 12 months and will be your kid’s favourite companion.